As one of the founding partners of Feuer & Orlando LLP, Mr. Orlando has been with the firm for approximately 21 years. Mr. Orlando received his Bachelor of Business Administration from Pace University (Manhattan campus) in 1984 and received his CPA designation in 1988. He had previously been with the firm A. Kozak and Co. (a NY based firm.) There he rose through the ranks from junior accountant to senior staff member and then joined his partner, Edward Feuer to found the firm. 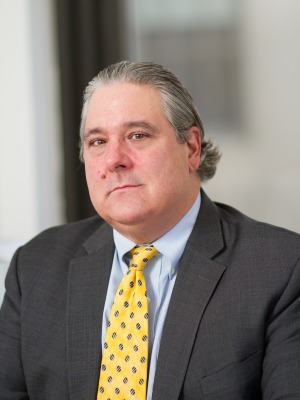 Mr. Orlando has served as a board member, treasurer and president of several co-op and condominium boards as well as having taught a continuing education course in basic accounting at Marymount Manhattan College. Mr. Orlando is a member of the American Institute of Certified Public Accountants and The New York State Society of Certified Public Accountants. His areas of practice include personal, corporate, partnership and estate and trust taxation, financial planning and business management for clients in the entertainment and advertising industry with extensive knowledge and experience in television and film production.